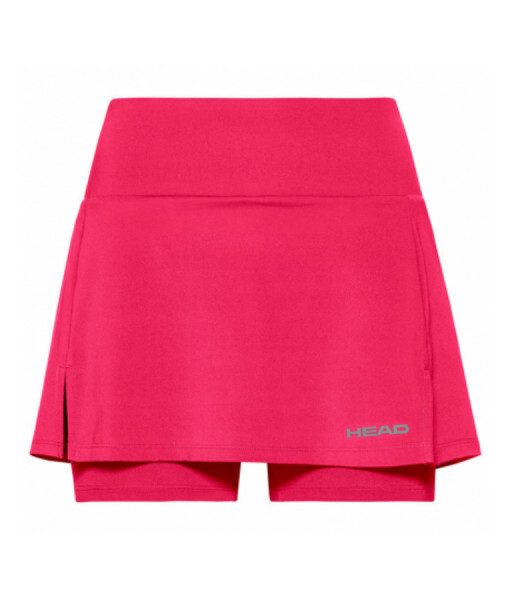 HEAD GIRLS TENNIS SKORT 2019 (Magenta). 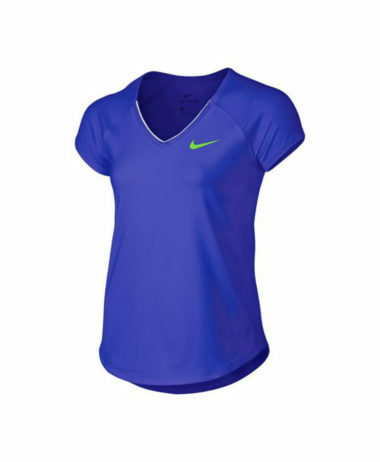 Modern styling on the classic tennis skirt – and in a great colour ! 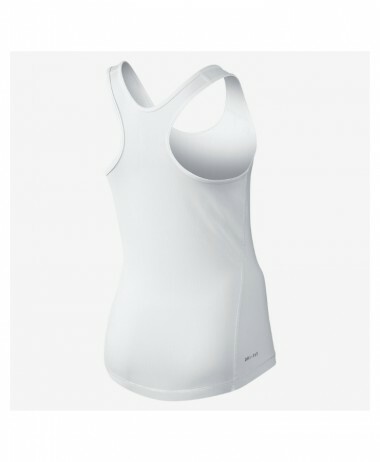 XLG (176cm) 14-16yr, LG (164cm) 12-14yr, MG (152cm) 10-12yr. 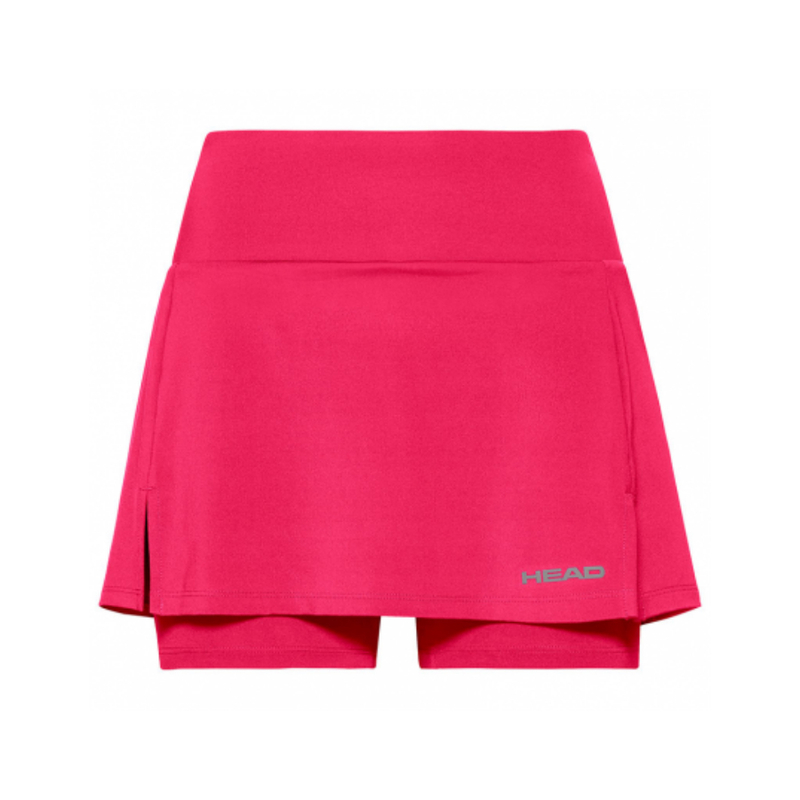 If you want the comfort of shorts but the style of a skirt, here it is: the HEAD 2019 Skort, with its high waistband, gives you the perfect combination of comfort and support. 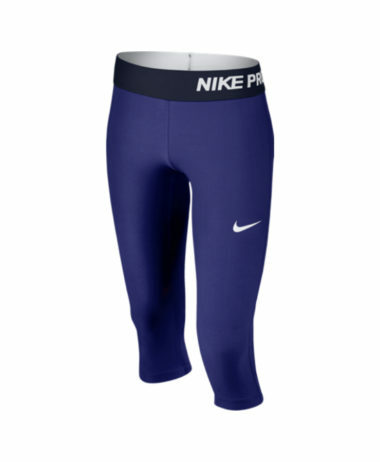 A special material mix makes sure you stay dry and protected from the sun (UPF 50+), the side slits keep you flexible and allow for being super athletic around the court, and the integrated compression shorts give you additional comfort. 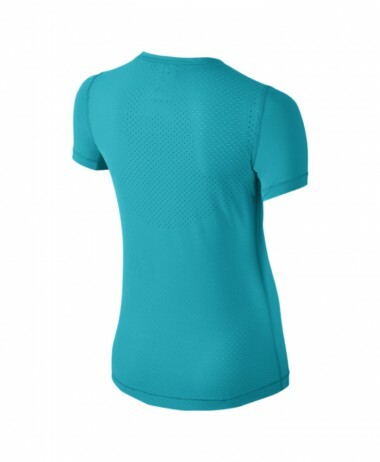 Come to PURE RACKET SPORT and try on our range of junior clothing for boys and girls – perfect for all racket sports – tennis, badminton, racketball and squash. 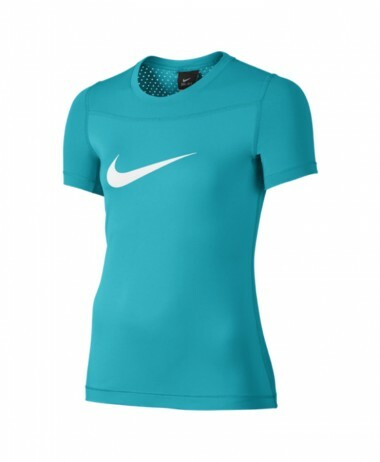 Clothing from the major brands like Nike, Adidas, Head, Babolat, Wilson…. We are open 7 days a week with free, customer car parking right outside the front entrance, in Farnham, Surrey. 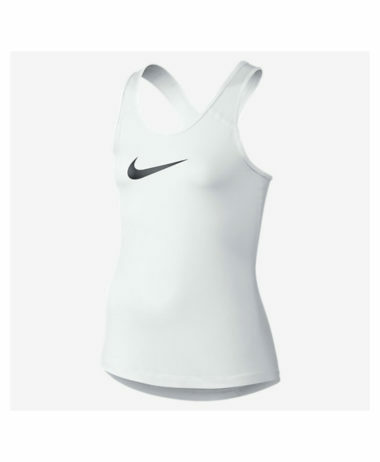 SKU: N/A Categories: Badminton, Girls Badminton Clothing, Girls Squash Clothing, Girls Tennis Clothing, Sale, Squash, Tennis Brands: Head.